We have been buried by the harvest this summer! Its almost been a struggle to keep up with all this food. 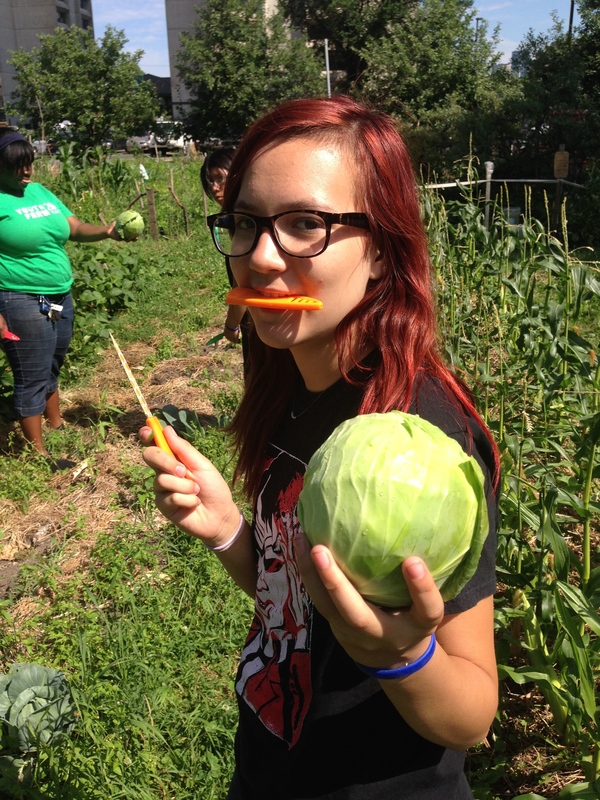 Lyndale has already harvested over 900 pounds of food and we’re still in July! It is a testament to all the amazing work of our young people and staff this year! Emily Lund liked this on Facebook. We’ve been showcasing youth farms on our social media feeds the past week! Any interest in sharing a photo of your garden or harvest? Email us: requests@ncfy.info! National Clearinghouse on Families & Youth liked this on Facebook. Carly Ann Tebbs liked this on Facebook.